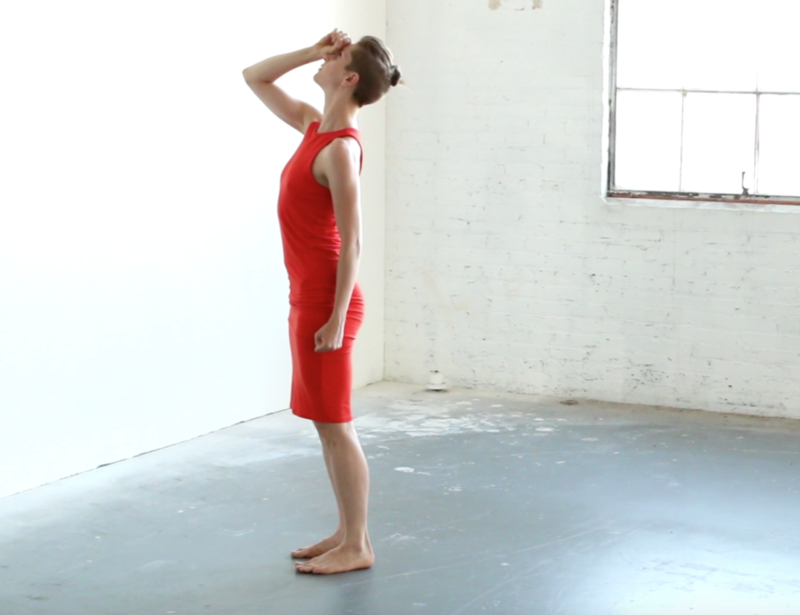 Two site-specific dance pieces combine for an innovative performance experience. Ayako Kato/Art Union Humanscape presents What Is Movement?, a dance-based inquiry into movement and stillness. Through What is Movement? viewers rediscover the beauty and dignity of life in motion. Ayako Kato is a 3Arts Grant Award recipient and last presented in the 2014 Pivot Arts Festival, when her work received “Ten Best Dance Performances of the Year” by the Chicago Tribune. Synapse Arts presents soften every edge, which weaves together textiles, dance, and handheld lighting in kinetic harmony. Six women knit with their arms, creating satin walls that swallow the space in a site-specific performance that features a score of piano and cello.